Last week you may have seen our open letter to the Hon Mitch Fifield asking why the video games industry continues to be ignored by the government when it comes to inclusion in any screen conversation, or in fact any funding. 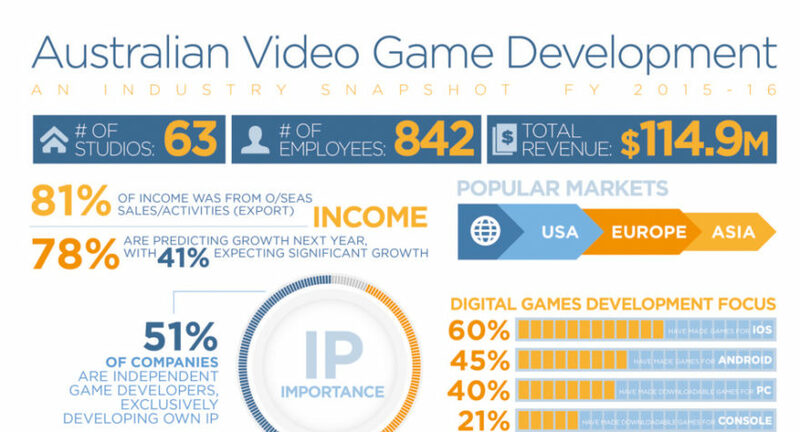 This is despite the report to the Senate Inquiry into Video Game Development that was handed down in April 2016 which received bipartisan support suggesting the sector deserved some attention and in fact some support given the opportunities it presents to the Australian economy. Senator Scott Ludlum had similar questions at Senate Estimates last Thursday given the fact that almost 400 days have now passed and we are yet to hear a response form the government on the Senate Report. You can either watch Senator Ludlum ask the question of the Minister here or you can read the hansard. Thanks again Senator Ludlum for your support.